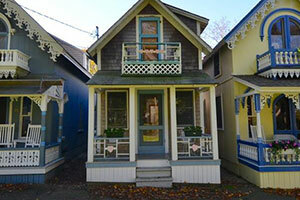 The Martha’s Vineyard Camp Meeting Association (or simply, “The Campground”) is the setting of many colorful, iconic gingerbread-style homes in the heart of Oak Bluffs. Homes for sale in The Campground are in high demand thanks to their ideal location just off of Circuit Ave near Ocean Park. 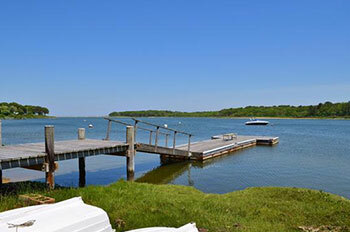 With great restaurants and galleries on a short walk away, as well as the nearby beaches of East Chop and Inkwell, it's no wonder The Campground is so popular. 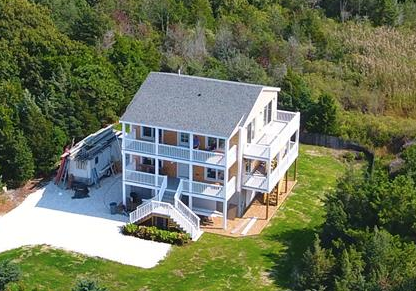 Ocean Park Realty knows this area better than anyone – our office is neighbors this area and has been selling real estate here for over 45 years! The flagship event each year in The Campground is the Grand Illumination Night, a tradition that originated over a century ago. On Grand Illumination Night, hundreds of colorful lanterns are hung from the lovely gingerbread-style homes in The Campground. In addition to the beautiful light displays, this popular event includes several live music performances, a community sing-a-long, and more. This lovely two bedroom, one bathroom cottage in The Campground is has a porch overlooking Trinity Park and The Tabernacle. 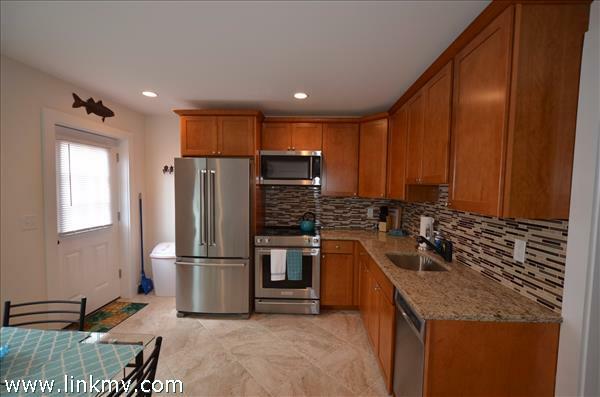 Gorgeous wood flooring and convenient location near Circuit Ave with onsite parking. 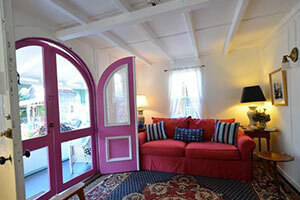 This insulated, quaint cottage has cathedral ceilings with tall windows throughout. 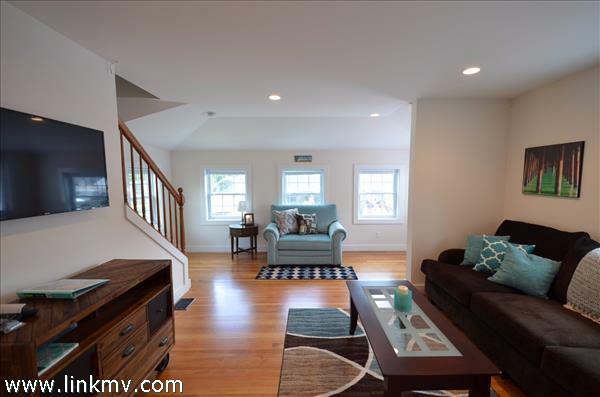 Originally built in 1870, this home was completely rebuilt in the 1980’s and has a stylish kitchen with tile floor and hardwood floors in the living room and bedrooms. 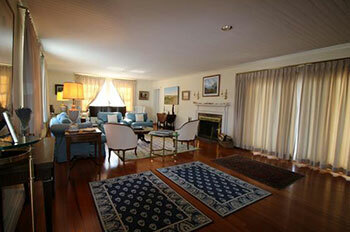 9 Victorian Park is a gorgeous Victorian home that has been carefully maintained by the same family for over 50 years. 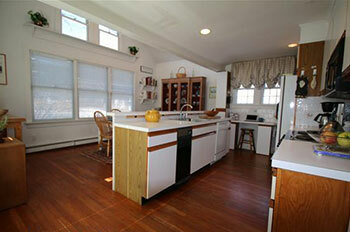 This home is larger than most other cottages in the area, with four bedrooms and a spacious wrap-around porch. 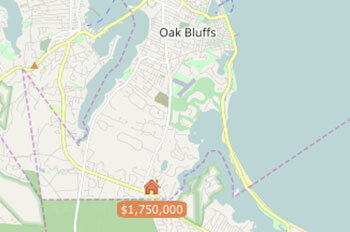 113 Dukes County Avenue - Amazing Oak Bluffs Multifamily Property! 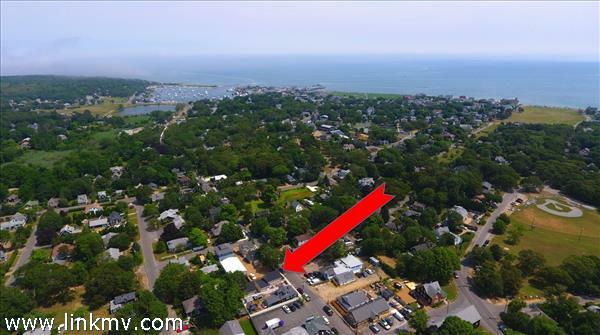 This Oak Bluffs Multifamily property is an excellent opportunity to invest in Martha's Vineyard's thriving real estate market. 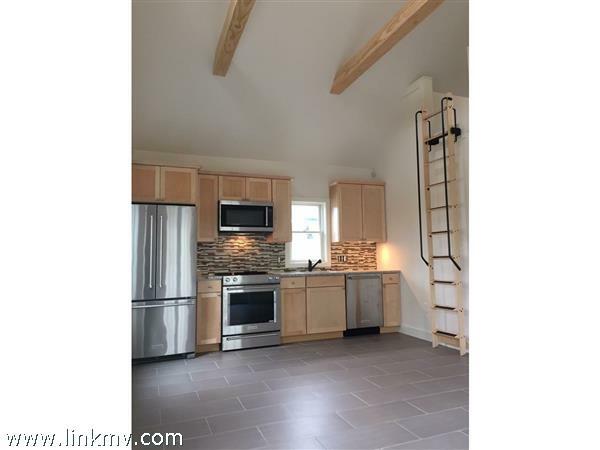 113 Dukes County Avenue has 3 newly constructed units - one has 2 bedrooms and the others have 1 bedroom+..Energy efficient throughout! 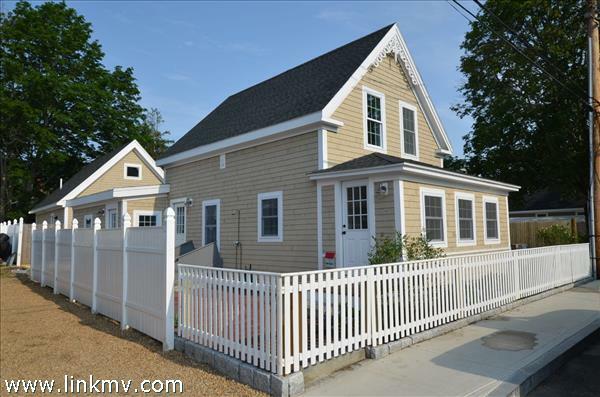 These units are ideal for renting to visitors of Martha's Vineyard thanks to the property's excellent location within walking distance to Oak Bluffs Harbor and beautiful beaches. 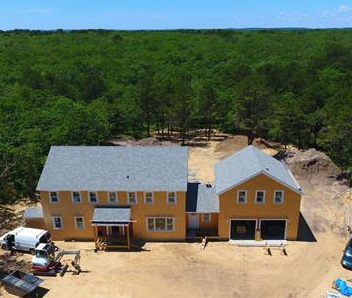 This spacious new construction home in Oak Bluffs is located in the Sengekontacket Community which gives residents access to a private salt water docking area, tennis courts, and a fresh water beach. 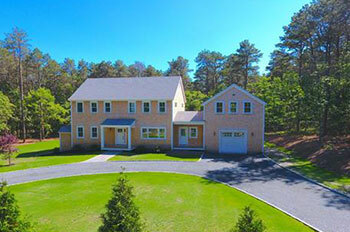 With 5 bedrooms and 4 bathrooms, this home has plenty of room for the whole family. 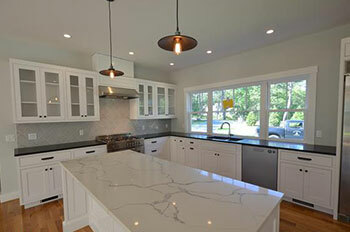 As you walk through this house, the large rooms, oak flooring and granite and marble counters are sure to impress. 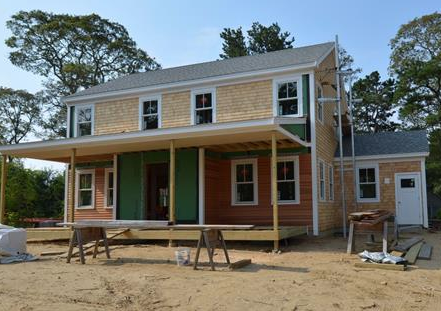 This brand new home is going to provide residents with joy for years to come! Contact Alan Schweikert to set up a showing. 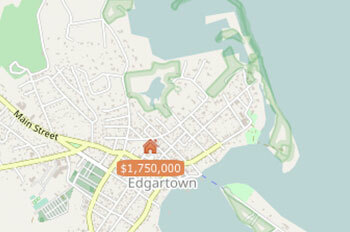 This historic home in downtown Edgartown is bursting with Martha's Vineyard charm. 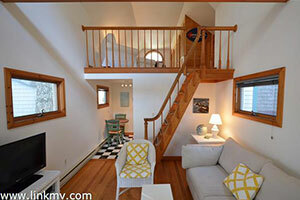 40 Peases Point Way is conveniently located only a block from the galleries, restaurants, and shops on Main Street. 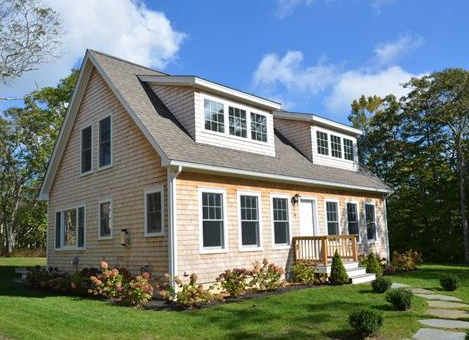 With 4 bedrooms and 3 bathrooms, this home has plenty of space to entertain guests all summer long. 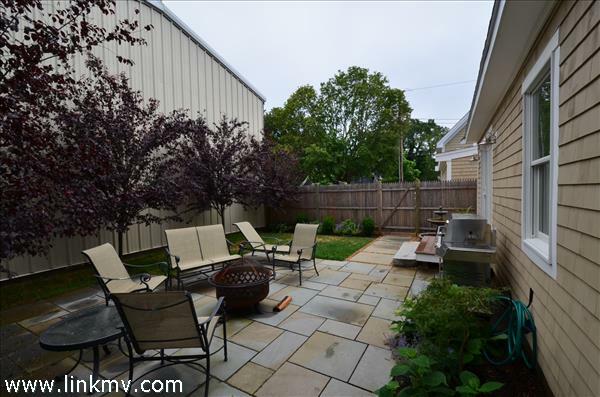 The yard is beautifully landscaped and there is off-street parking. Listings like this don't come around often! 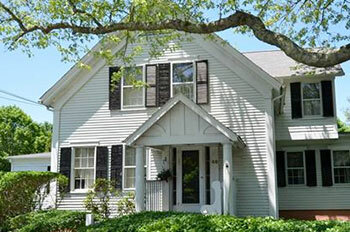 Contact Marilyn Moses to set up a showing.